The duo L-Wiz consists of Claes Rosén and Ola Näslund. Both from Nynäshamn south of Stockholm. They started producing dubstep around 2000, but it was around 2003 they sent out their first demo to a few British record labels. 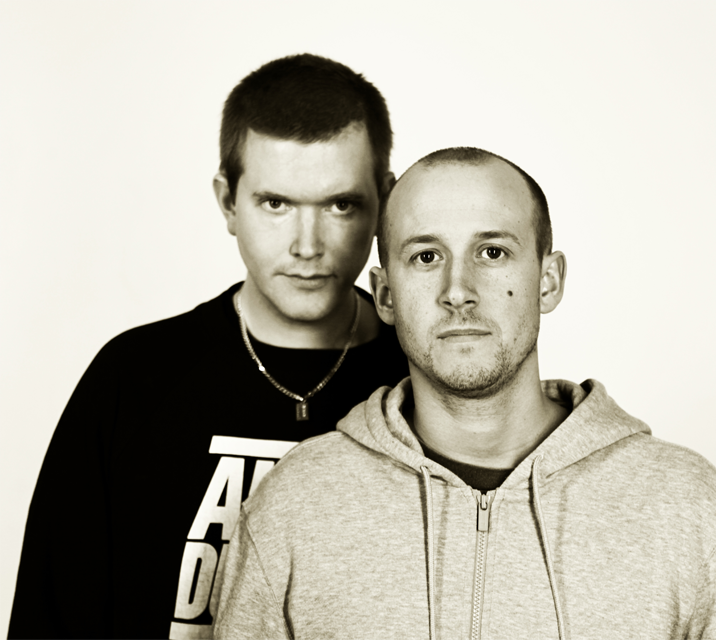 They got in contact with the dubstep producer Caspa and hes label Dub Police where they released their first EP early 2005 . Since then they have 20’s releases on various English & Swedish labels. They have also remixed a number of different Swedish artists such as Rebecca & Fiona, Marcus Price & Carli, Toffer and Alex Saidac. The duo plays frequently around Europe and Sweden. In 2009 they went on a 3 week tour on the U.S. West Coast, playing in cities like Las Vegas, San Francisco, LA, Portland and Seattle. In 2008 they started their own record company All Out Dubstep with the manager and promoter Daniel IRK and has to date released five vinyl releases. In 2012 came the great recognition as L-Wiz won the categorie “Best Dance” at P3 Guld and booked to perform at the legendary Outlook Festival in Croatia.